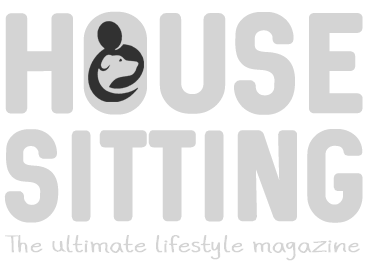 There’s a plethora of material available for house sitters looking for places to sit, but little specifically for homeowners looking to find the best sitter for them. This is why I’m very happy to give my feedback on this valuable resource. The book is an easy read. It’s rich with valuable and sensible advice culled from years of house sitting. 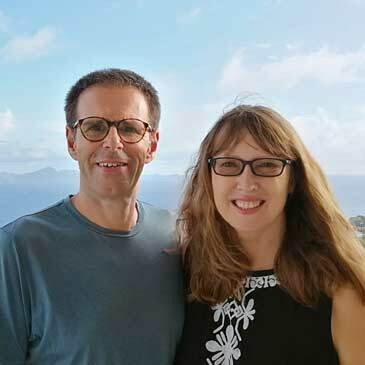 The insights Louise has gained from extensive surveying within the house sitting community, gives her a clear perspective on what both sitters and owners want. It has shown her where problems can occur, enabling her to pinpoint these areas and offer ways to prevent these problems from occurring in the future. This handy guide should be a required read for every homeowner seeking to find, not only a competent sitter, but the sitters who are a perfect fit for them and their specific needs. Each chapter focuses on what homeowners need to know, starting with explaining how house sitting works. How it is of benefit to the owners and then follows up with all the steps needed to attract and interview the perfect sitters. 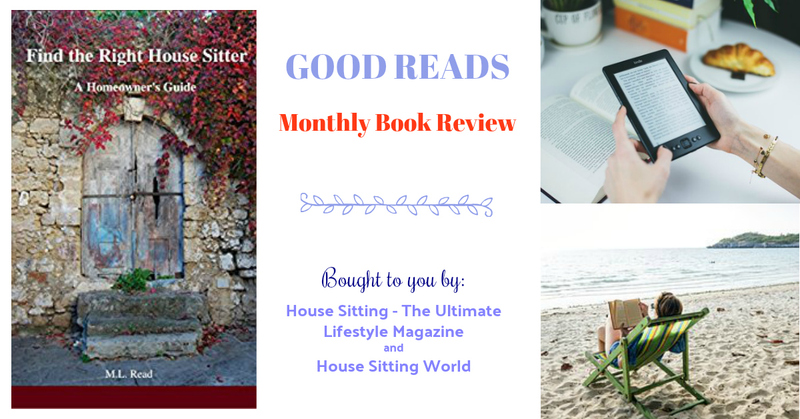 The last chapters focus on how to best prepare for the sitters to ensure that the house sit is a true win-win for both parties. I think an outline of what each chapter is about within the Table of Contents would be useful. For instance rather than just Chapter 1, if the subheading “The house sitters perspective” was shown as well it would be easier for the reader to find the relevant information, especially when revisiting the guide or when writing profiles. This is an excellent guide, logically structured, carefully researched and backed up with real life stories. Both sitters and owners alike can benefit from the knowledge and advice contained herein. Thank you Louise, the knowledge and insights revealed will enable homeowners and sitters alike to have a mutually beneficial house sitting experience.